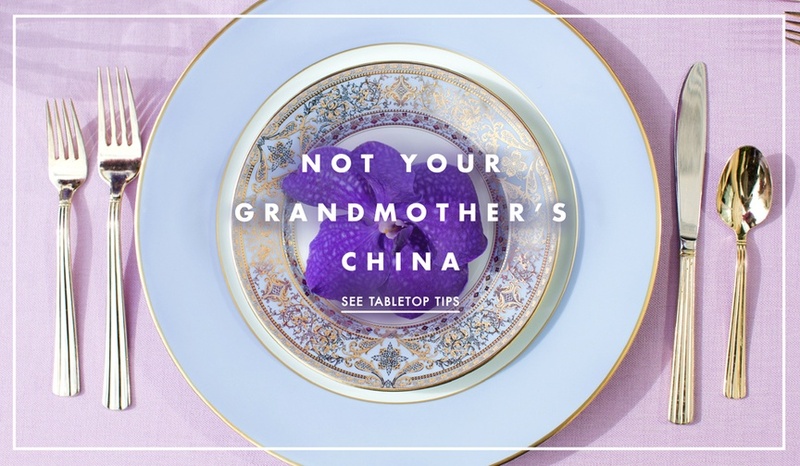 Discover the myths of china and why you should add it to your registry. 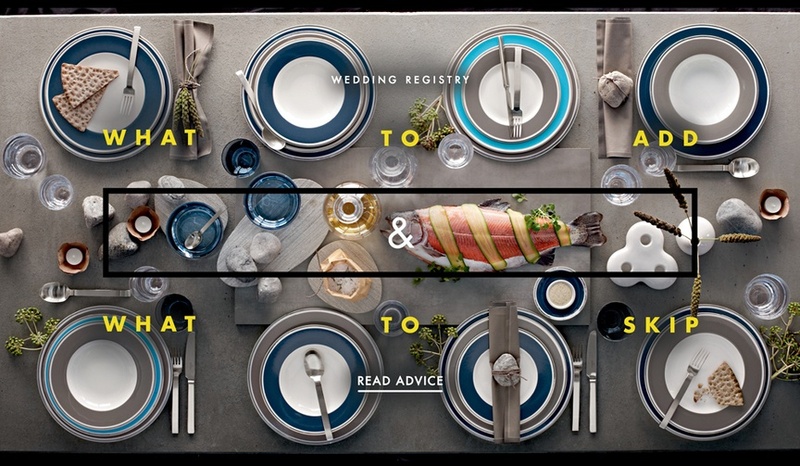 Just in time for the holidays, discover the secrets to updated table settings. 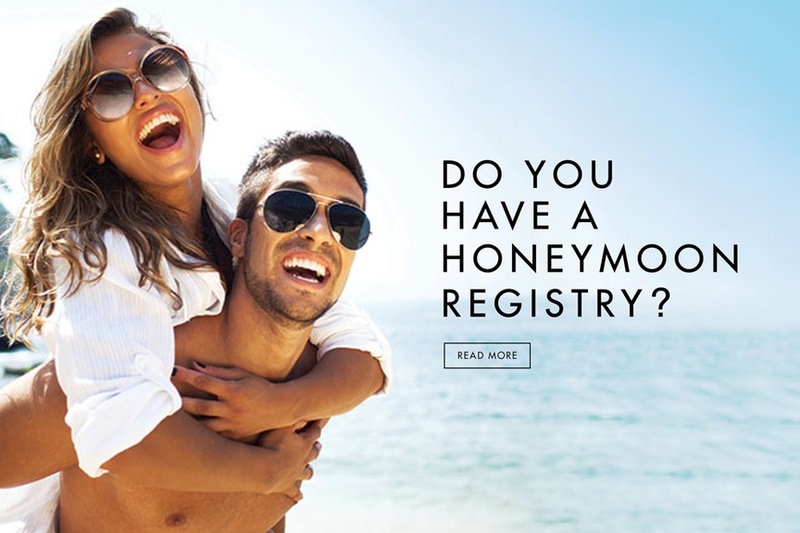 From honeymoon airfare to kitchen classics, discover what couples add to their registry. 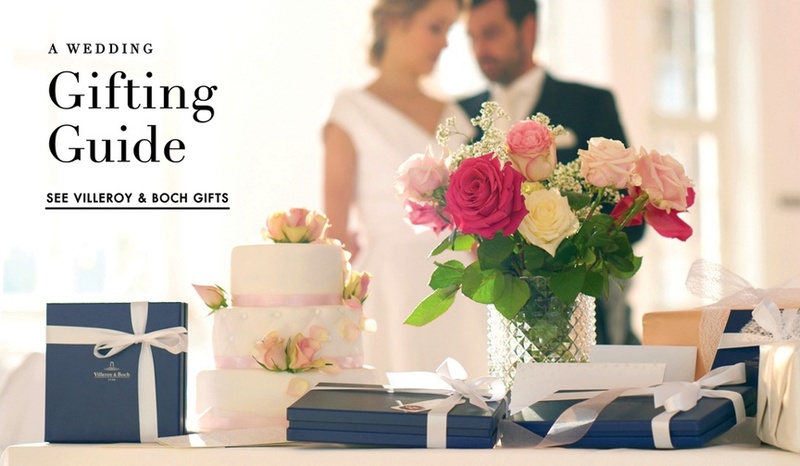 Discover wedding registry tips and a gifting guide from Villeroy & Boch. 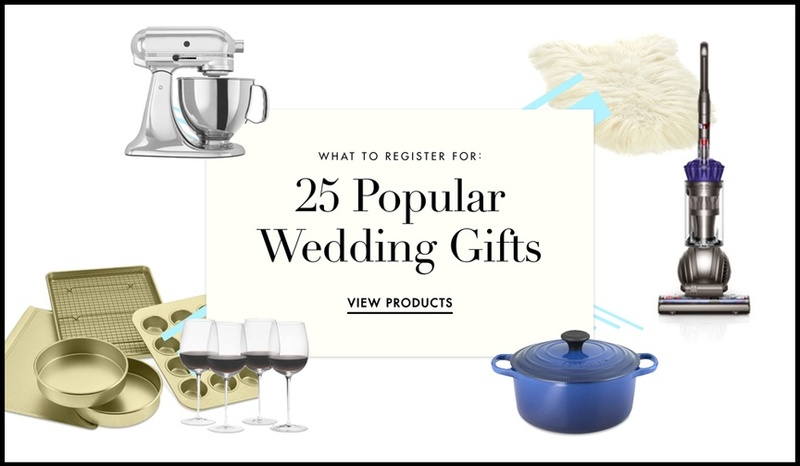 These are the gifts you'll really use after the wedding. 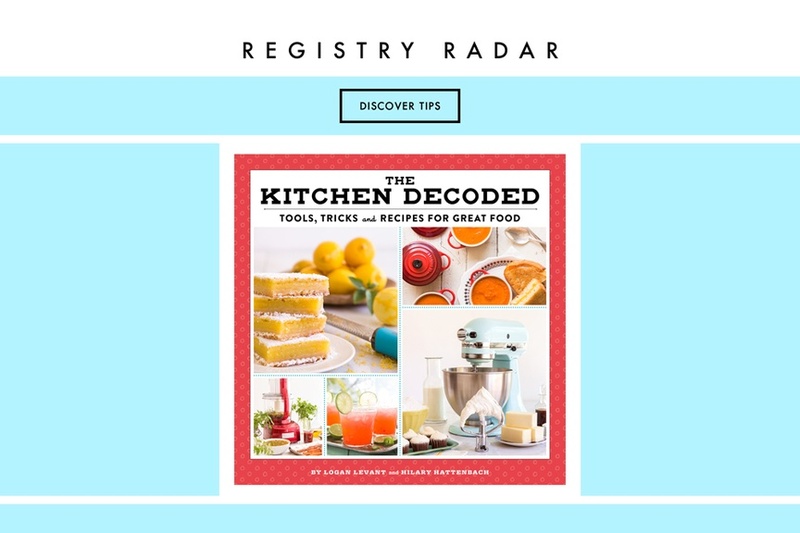 The Kitchen Decoded offers simple tips to preparing tasty dishes. 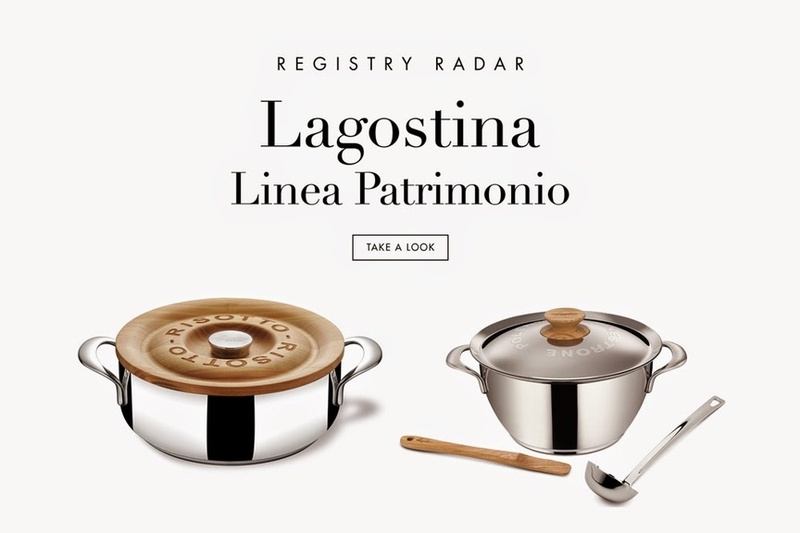 The Lagostina Patrimonio Specialty Range offers pieces to help you produce your favorite Italian dishes. 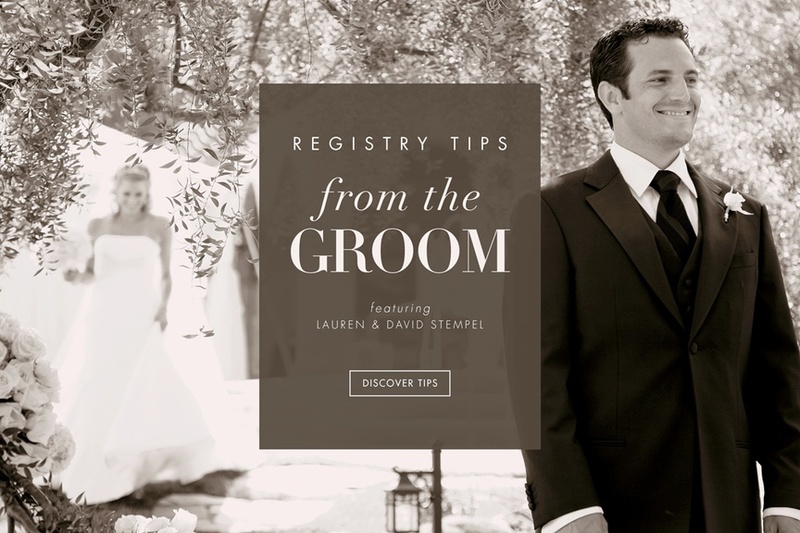 In addition to your traditional registry items, receive memorable experiences and excursions from your guests! 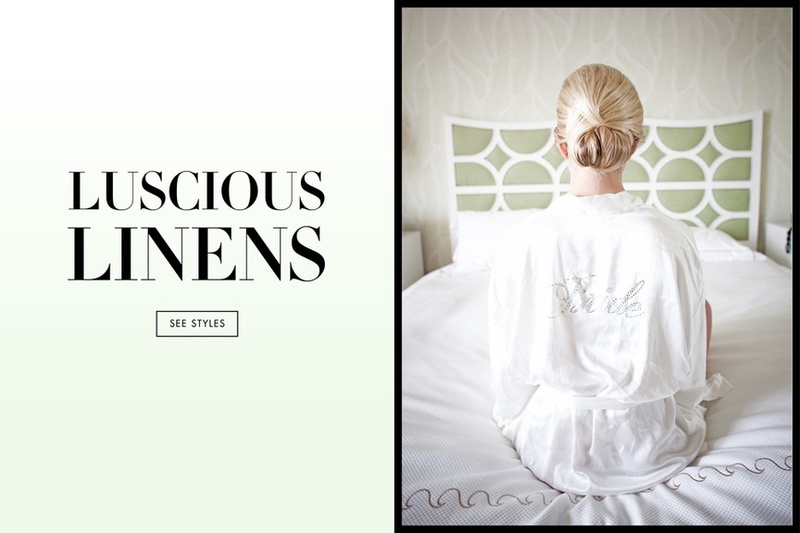 Start your new life together with brand new bedding from Crane & Canopy. 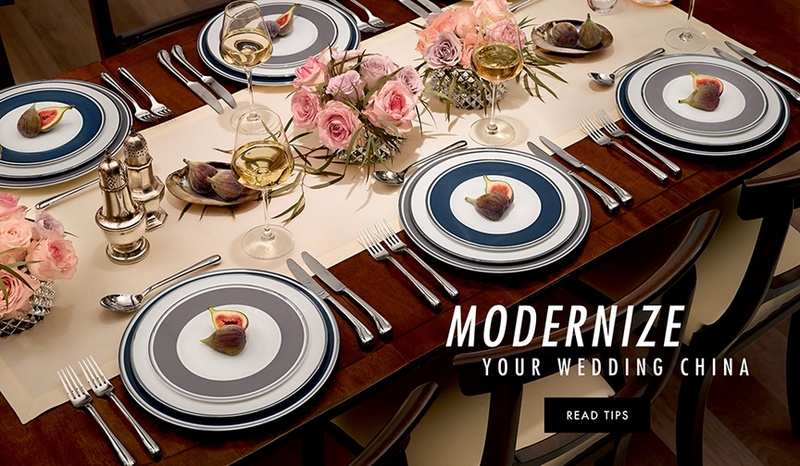 The clever methods one groom used to achieve his dream kitchen.